Long-sleeved performance top in fast-drying functional fabric with a small stand-up collar and a half-zip at the front. Get fit in comfort and style. 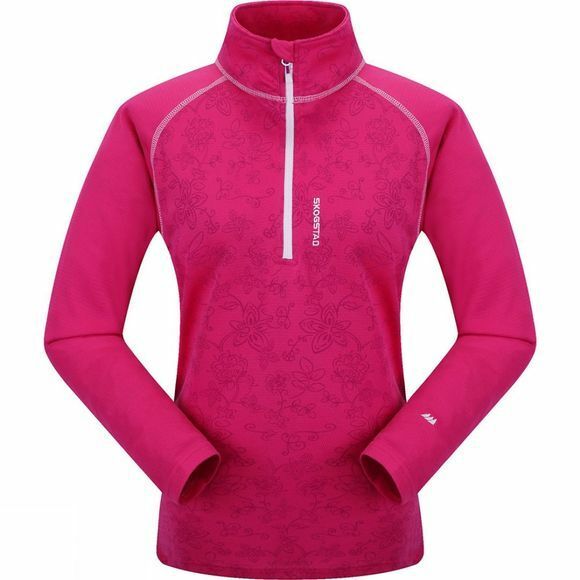 This is a great training top or midlayer–stylish design and fantastic material that keeps your body warm while taking moisture away from the surface of your skin.